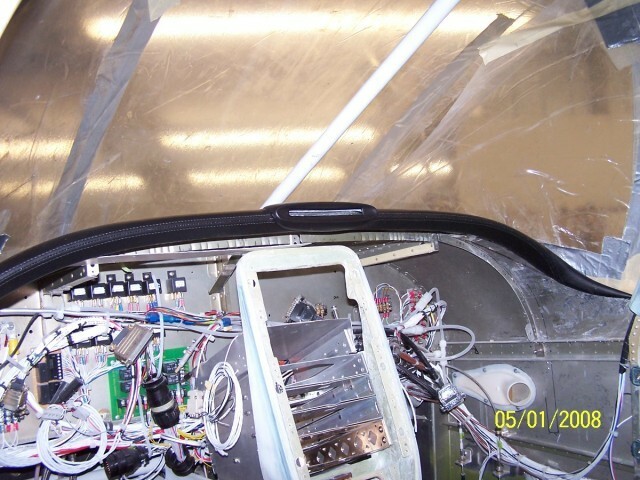 The purpose for the glare shield is to shield the glass panels from sunlight. 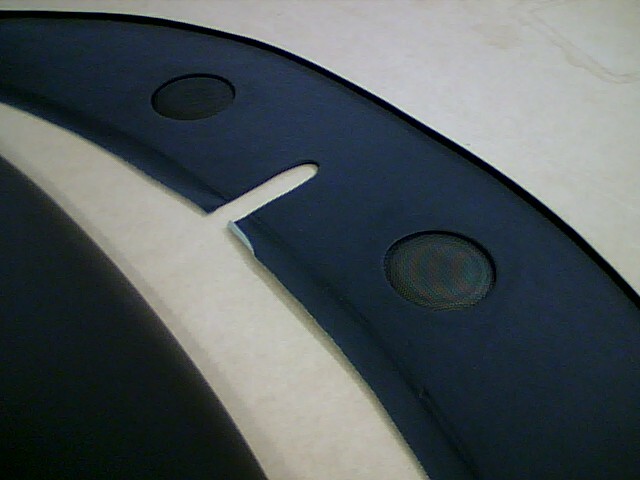 The glare shield houses the annunciator warning panel. 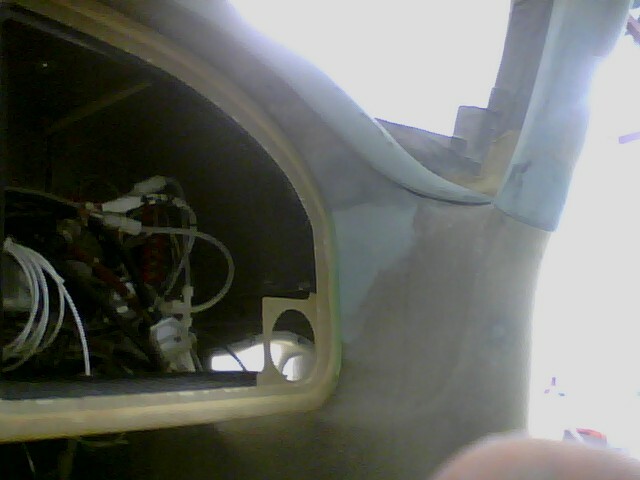 It also provided a framing of the instrument panel. 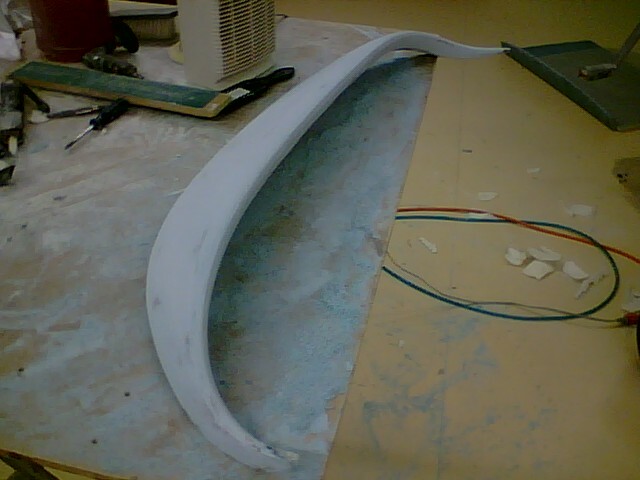 The first thing to do was to provide a base for the glare shield. 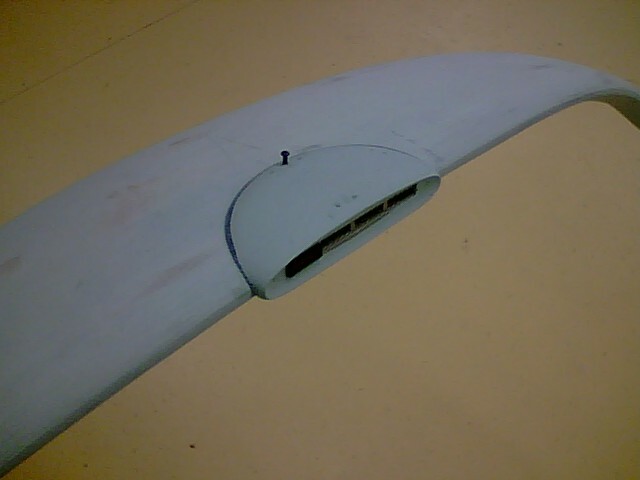 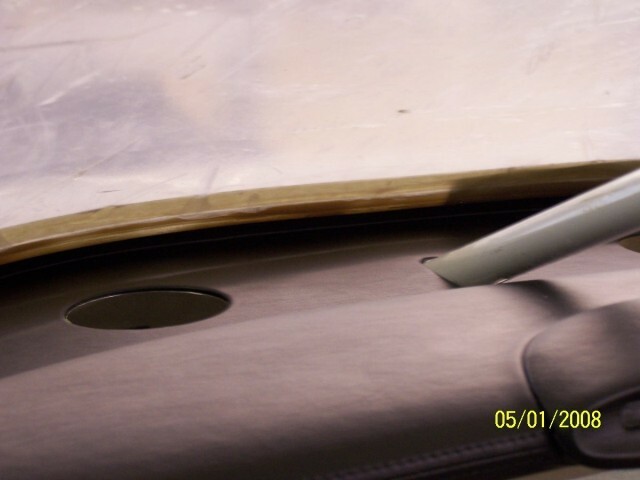 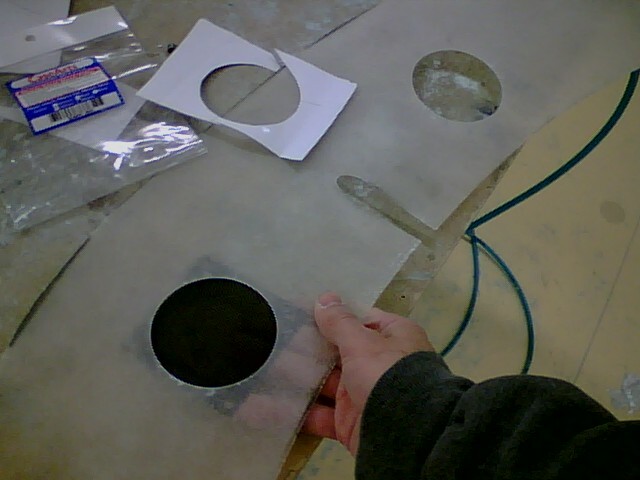 A fiberglass lay up was made over the existing panel cover. 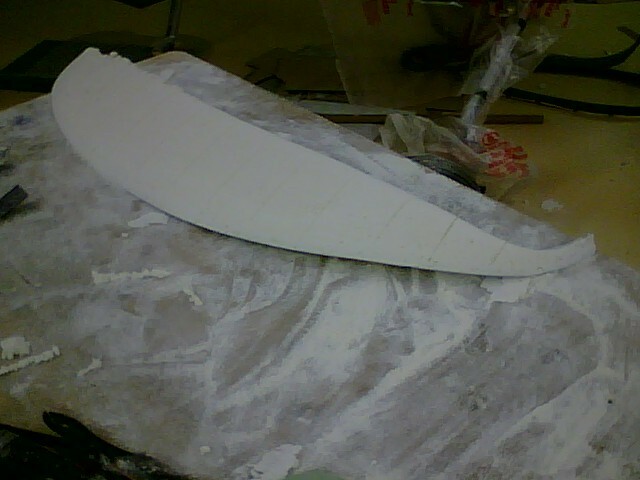 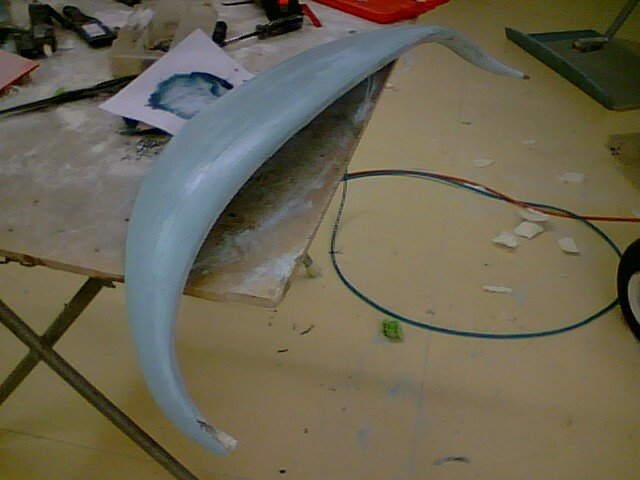 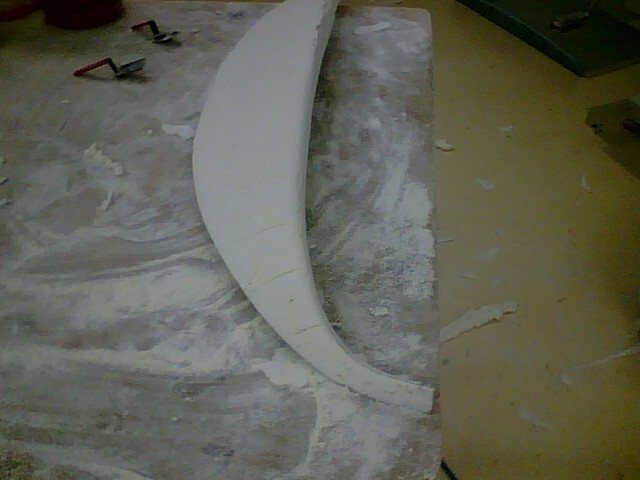 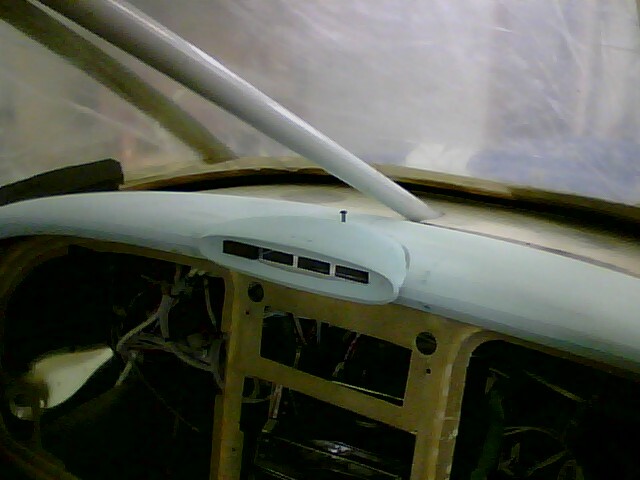 The fiberglass lay up was removed from the panel and styro-foam was sprayed onto the lay up. 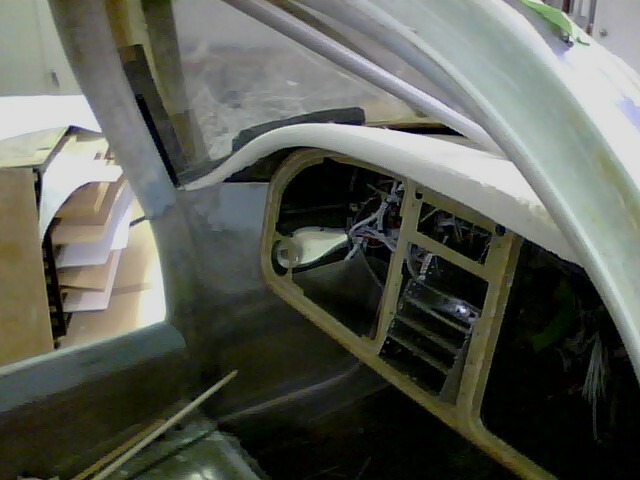 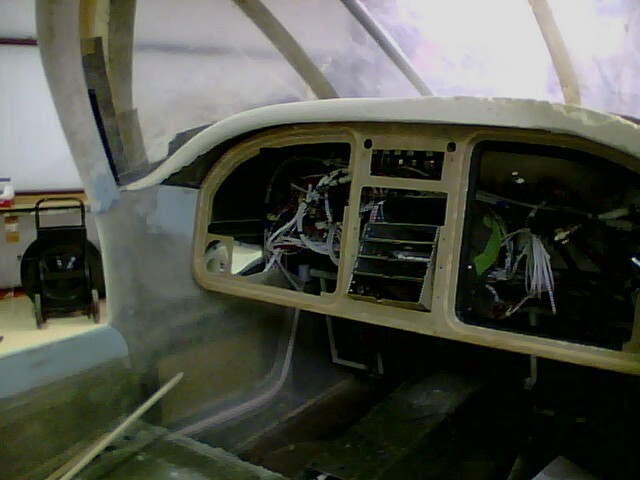 The panel was shaped and sanded to fit around the instrument panel. 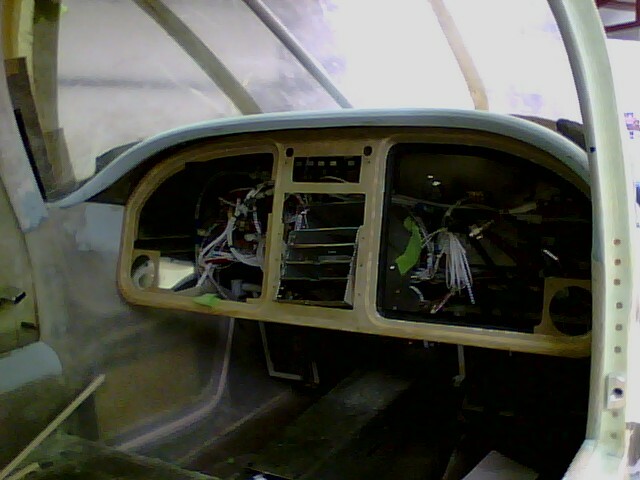 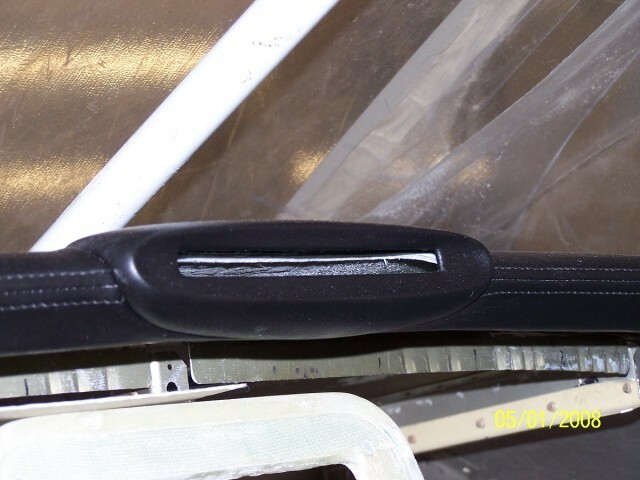 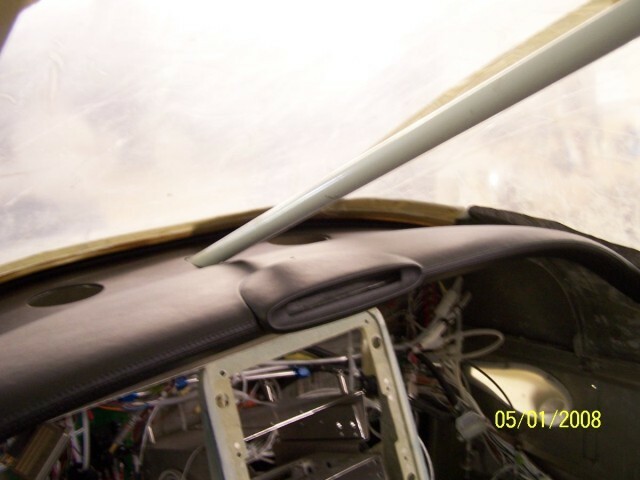 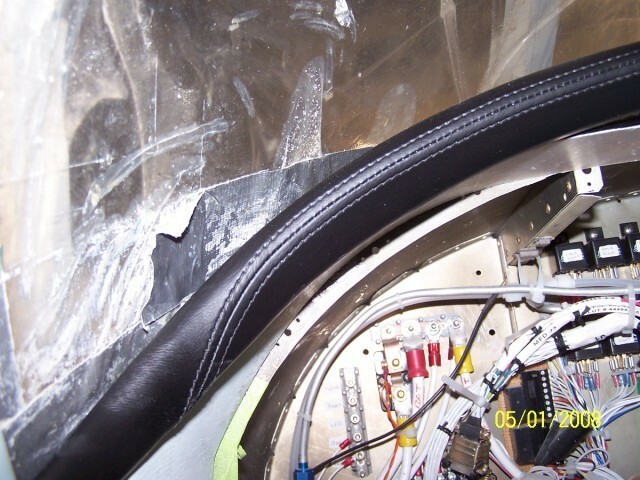 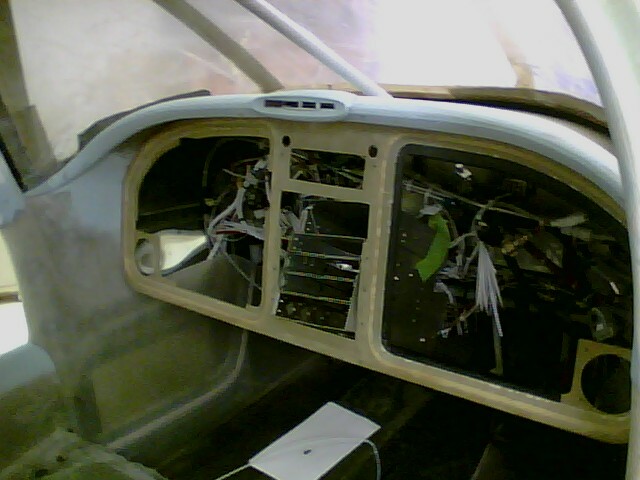 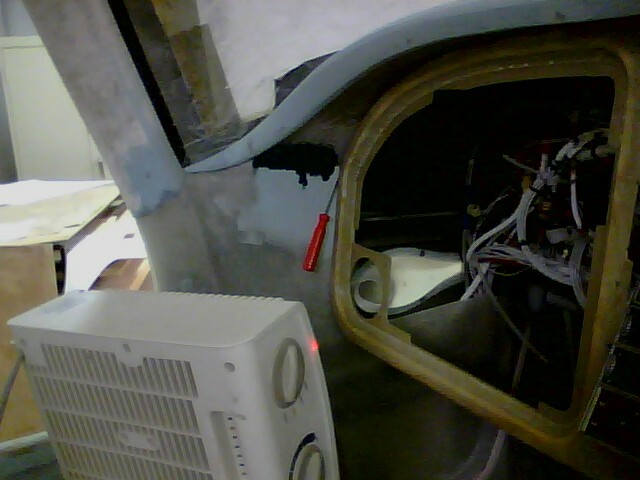 In front of the instrument panel, an additional panel was made to cover the flat area around the two defrost fans.